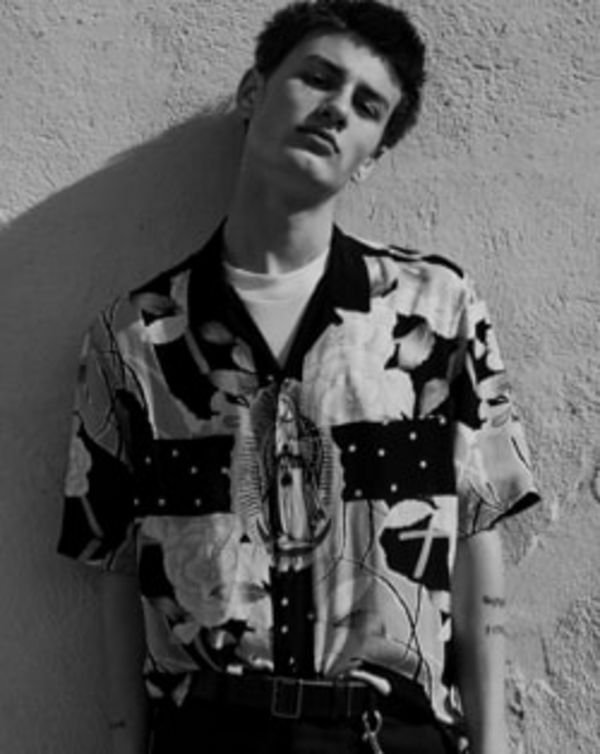 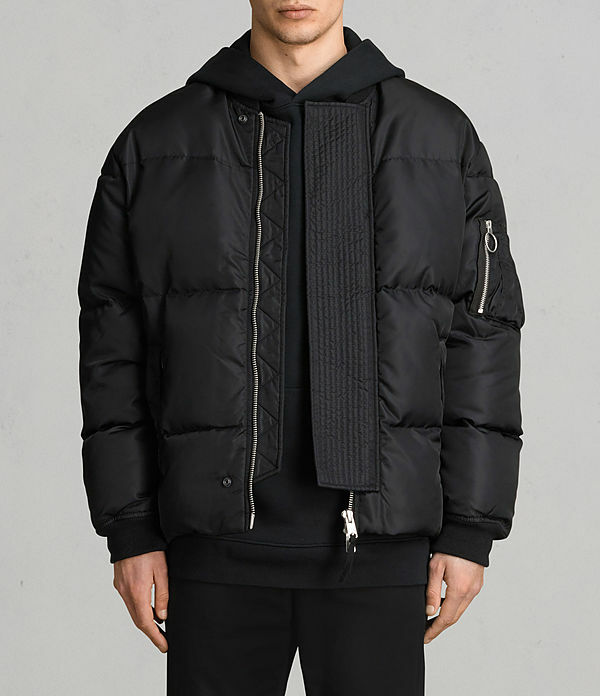 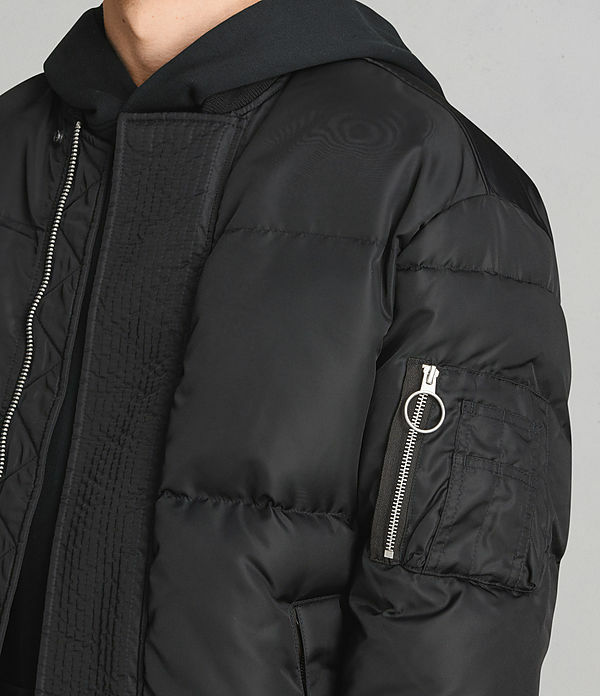 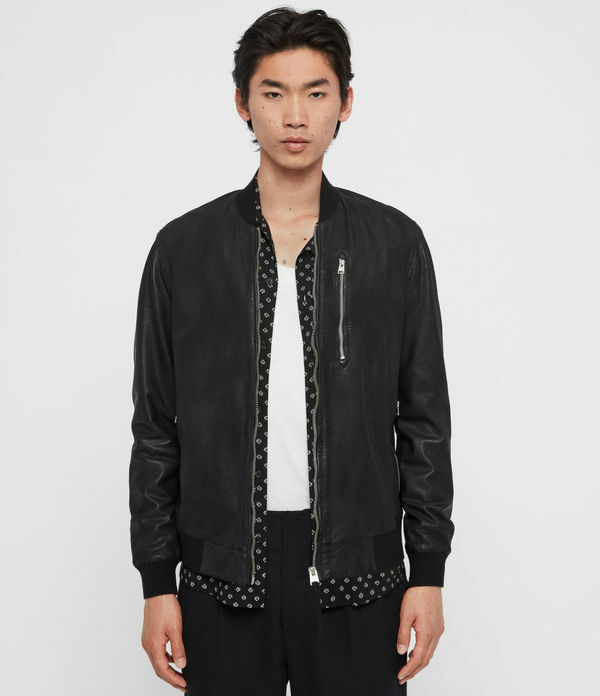 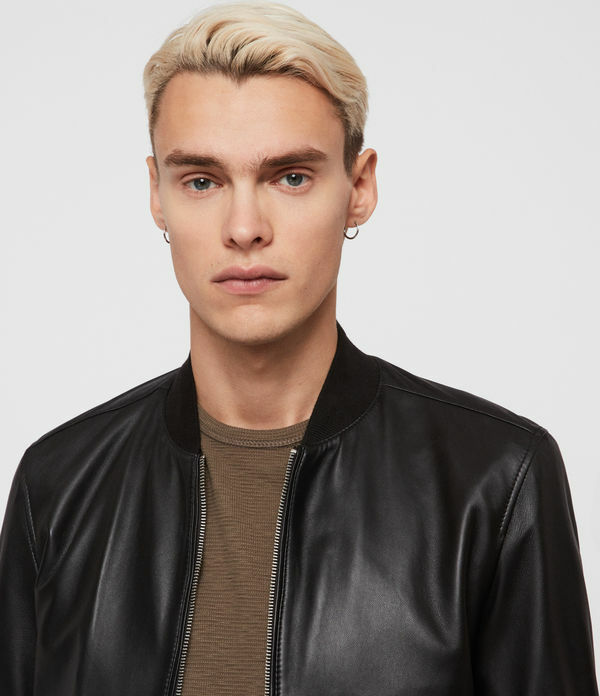 ALLSAINTS IE: Men's Bombers, shop now. 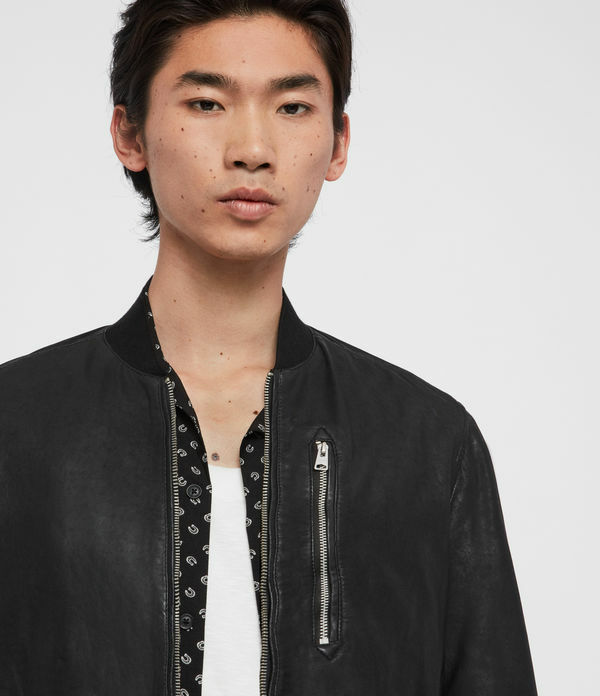 The AllSaints bomber jackets draw influence from traditional MA1 flight jackets, fusing them with contemporary detailing. 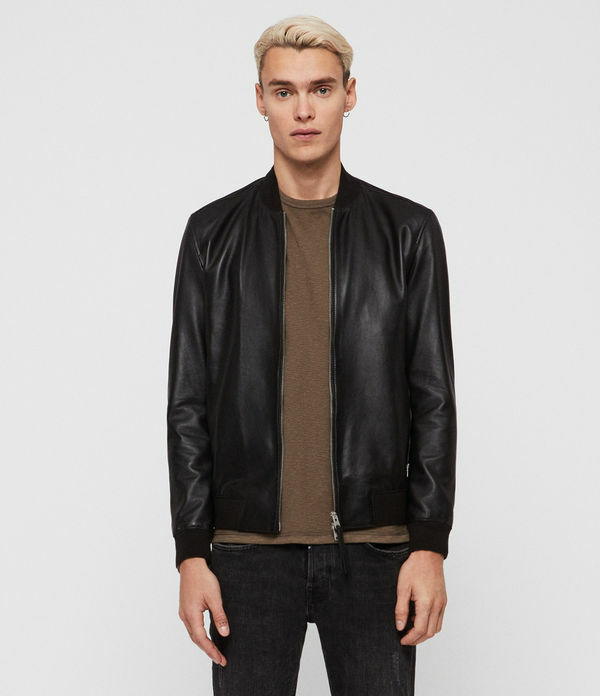 Made from hard-wearing leather and suedes designed to stand the test of time.